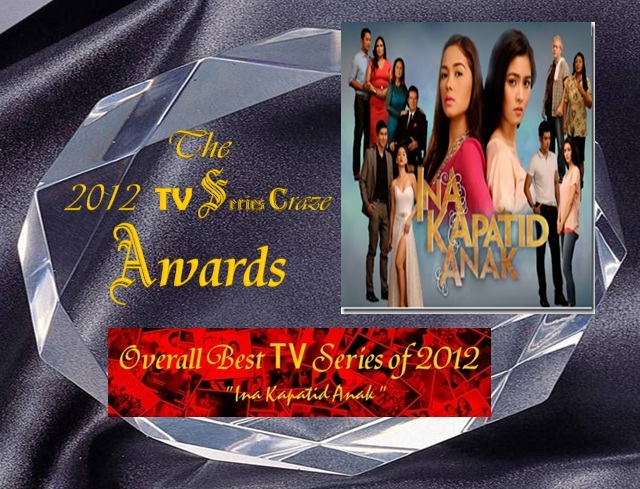 The 2012 TV Series Craze Awards Winner: 'Ina Kapatid Anak' is the Overall Best TV Series of 2012! 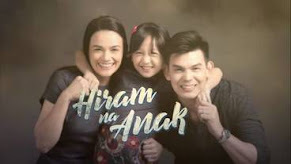 "Ina Kapatid Anak" rules! 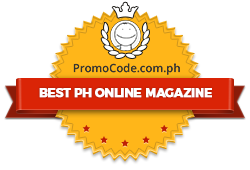 The hit ABS-CBN Primetime teleserye emerged as the Overall Best TV Series of 2012 here in our very own TV Series Craze! 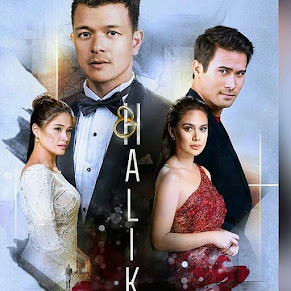 The competition for this category is really stiff since many high-caliber teleseryes were shown this year from the three giant networks. 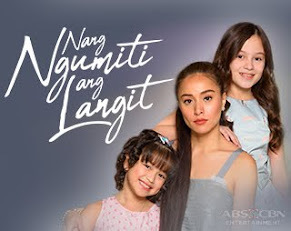 But still, "Ina Kapatid Anak" able to beat them with a landslide overall percentage votes of 85.82%. 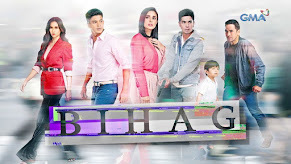 The so-called phenomenal hit TV series "Walang Hanggan" only placed second with a final votes of 5.54%. 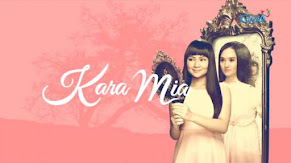 It is followed by the royal teleserye "Princess and I" in the third spot with 4.76%. 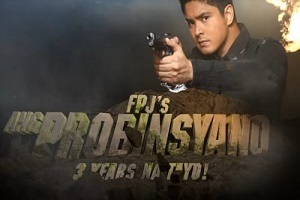 What is your choice for the Overall Best TV Series of 2012? 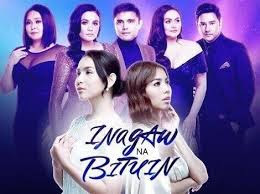 "Ina Kapatid Anak" is topbilled by today's hottest young stars namely Xian Lim, Maja Salvador, Enchong Dee, and Kim Chiu. 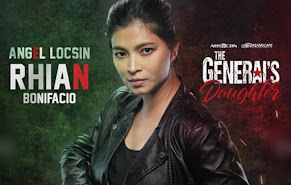 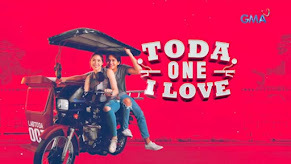 Veteran stars namely Cherry Pie Picache, Janice De Belen, Ariel Rivera, Ronaldo Valdez, Eddie Gutierez, and Pilar Pilapil completed the whole cast members! 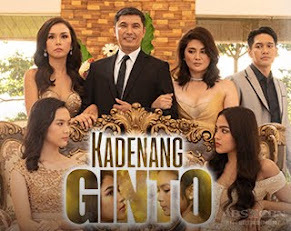 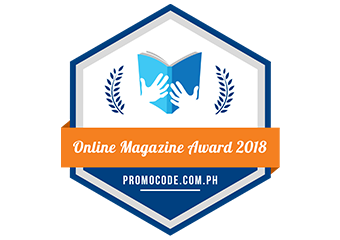 The teleserye is also the biggest winner in our awards this year as it got majority of the titles like Best Primetime TV Series, Best Theme Song ("Ngayon at Kailanman), Best TV Series Poster, Love Team of the Year (Kim and Xian), Leading Man of the Year (Xian Lim), and Leading Lady of the Year (Kim Chiu).